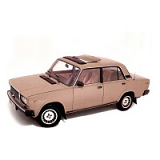 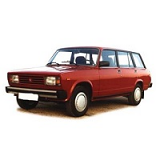 Custom tailor made car cover for the Lada Samarahatchbackfrom 1984 onwards. This cover comes in its own handy case and fully tailor made including door mirror pockets. 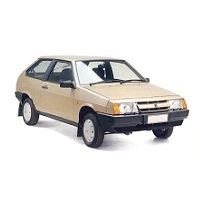 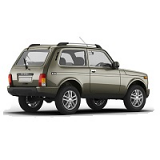 When you have decided on the cover you need, simply change the boxes below to the correct type of car cover for your Lada.